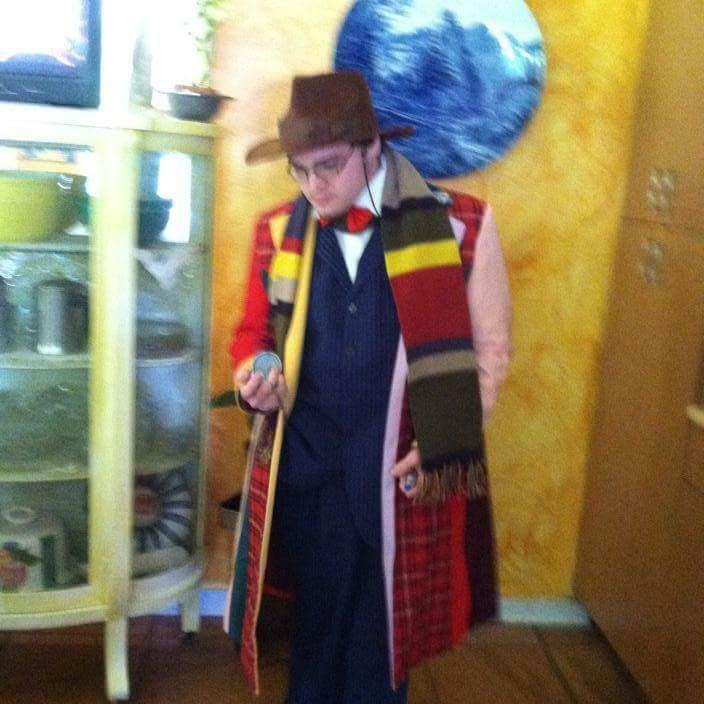 This is my costume of The Doctor(s). I am dressed as more then one. Can you pick them out?